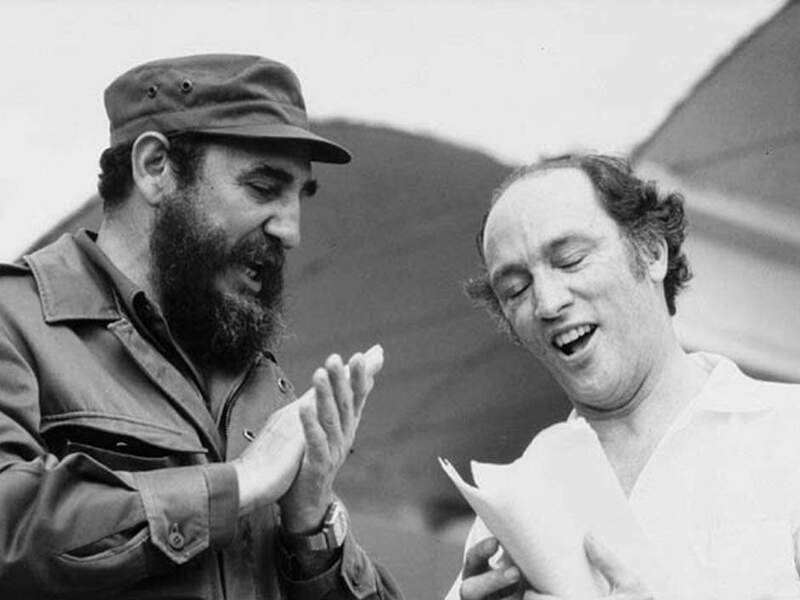 Cuba’s Fidel Castro with Pierre Trudeau, former Canadian Prime Minister. 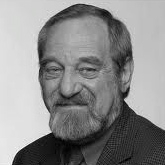 Duncan Cameron, Library and Archives Canada. Pierre Trudeau and Fidel Castro were brothers under the skin. It is no wonder they became life-long friends, for each could see a reflection of himself in the other. That didn’t, however, stop Castro as Cuban president lying purposefully to Canadian prime minister Trudeau if he thought it politically expedient to do so. The similarity in the backgrounds of the two men is compelling. Both came from nouveau-riche families, and grew up in climates of privilege and entitlement. However, both had distant relationships with their fathers, which may well have contributed to the youthful rebellion and embrace of left-wing politics by both men. Trudeau’s father came from a typical Quebec rural family that worked the farm that had been handed down for several generations. But Charles-Emile Trudeau was ambitious and hard-working; he managed to acquire a garage and then a chain of service stations in Montreal. In his memoirs, Trudeau recounts that the family became wealthy at the start of the Great Depression in the 1930s when his father sold his service-station empire and invested in mining companies, an amusement park and the Montreal Royals baseball team. Trudeau’s memories of his father are of brief encounters over the boy’s homework in the evenings before Charles-Emile returned to his office at the garage. During the long summer holidays, Pierre Trudeau, his mother and siblings would stay at the family cabin at Lac Tremblant, where his father, usually accompanied by a bevy of friends, would descend for boisterous weekends, often featuring vibrant political discussions – Charles-Emile was a devout Conservative. Castro’s father, Angel Castro y Argiz, was an immigrant to Cuba from Galicia in northwestern Spain. 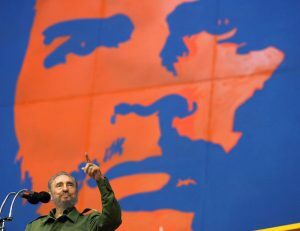 He acquired a sugar-cane farm, Las Manacas, at Biran, inland from Santiago de Cuba in the island’s south, where Fidel’s ashes are to be kept. Fidel was the child of a household servant, Lina Ruz Gonzalez. After the dissolution of his marriage, Angel Castro took Lina first as his mistress and then married her. Both Trudeau and Castro spent their formative teenage years at private Jesuit high schools. The Jesuits are primarily a missionary order, with a questing spirit wedded to a culture of discipline, austerity, and intellectual certainty that can border on arrogance among those lacking the antidote of Christian humility. As politicians, both Castro and Trudeau displayed absolute certainty about the kind of political dispensations they considered best for the citizens of their countries. And both proceeded — though with far more bitter consequences for Cubans than for Canadians – knowing full well the rules would not apply to themselves. Castro and Trudeau were politically active in high-school and university years. Both were rebellious, espoused left-wing causes, and took law degrees at university. Trudeau got his law degree at the Université de Montréal. Castro started studying law in 1945 at the University of Havana, where he quickly became involved in radical and frequently violent left-wing politics. His charisma blossomed early and he was soon set on course as a revolutionary leader. He got involved in plans for a revolution in the Dominican Republic in 1947 and then attempts to overthrow the government of Colombia in 1948. Trudeau’s rebellion was more modest. Like many Quebecois, he was unclear what the war against fascism in Europe had to do with French Canadians. He campaigned in a by-election in 1942 for the anti-conscription candidate Jean Drapeau, later mayor of Montreal. After Trudeau’s own conscription in 1943, he joined the Officer Training Corps, but got himself expelled for lack of discipline. After the Second World War, Trudeau burnished his academic credentials with degrees from Harvard, where his master’s dissertation was on Marxism and Christianity, followed by studies at the Institut d’Études Politiques de Paris. He capped his academic endeavours by starting a doctorate (which he never finished), tutored by the socialist economist Harold Laski at the London School of Economics. Trudeau’s early political involvement in Canada was decidedly left-wing. He gained a reputation as a labour lawyer campaigning for workers’ rights and through the 1950s supported the Co-operative Commonwealth Federation, the precursor of the New Democratic Party. But when he decided to get involved full-time in federal politics, he opted to join the Liberal Party, arguing that the CCF had no chance of gaining power, and therefore no hope of implementing its policies. Castro, too, was pragmatic when need be. In his book, Memoirs, Trudeau recalls an official visit to Cuba in 1976 as prime minister, accompanied by wife Margaret and baby Michel. They spent a day with Castro at a small cottage on an island and Trudeau recounts a conversation about Cuba’s military involvement in the Angolan civil war. Trudeau put it to Castro that he was meddling in the internal affairs of a sovereign country. Was this not akin to the United States’ involvement in Vietnam, Trudeau asked. Castro said his soldiers and airmen were merely supporting the legitimate government against right-wing rebels backed by South Africa and the U.S.
Castro told Trudeau how many troops he had in Angola, and said they would not be there long. When Trudeau got back to Ottawa, officials told him the Cuban military contingent in Cuba was much larger than Castro had said, and (as will be shown in the accompanying story) it was there for the long haul. As a result, Trudeau cut off all development aid to Cuba. “I did not meet Castro again until many years later, so I don’t know what his reaction was to our tough policy. But I’m sure he didn’t like it,” Trudeau wrote. Many people questioned it then and continue to question it now, but Nelson Mandela had no doubt that Fidel Castro played a central and critical role in the defeat of apartheid in South Africa.